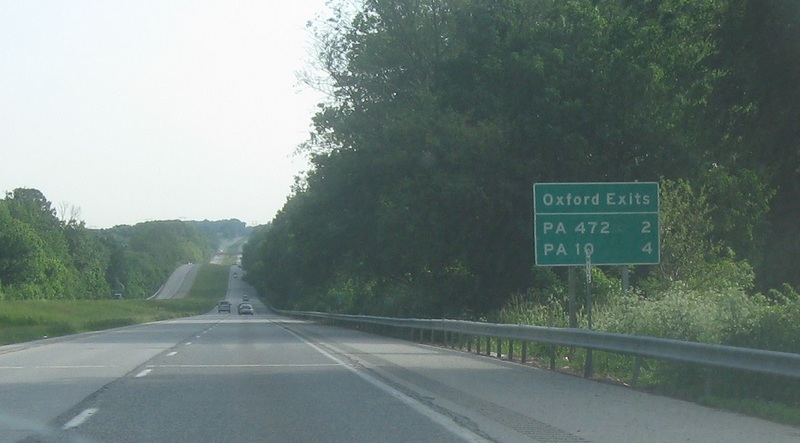 Reassurance shield after the 272 junction. 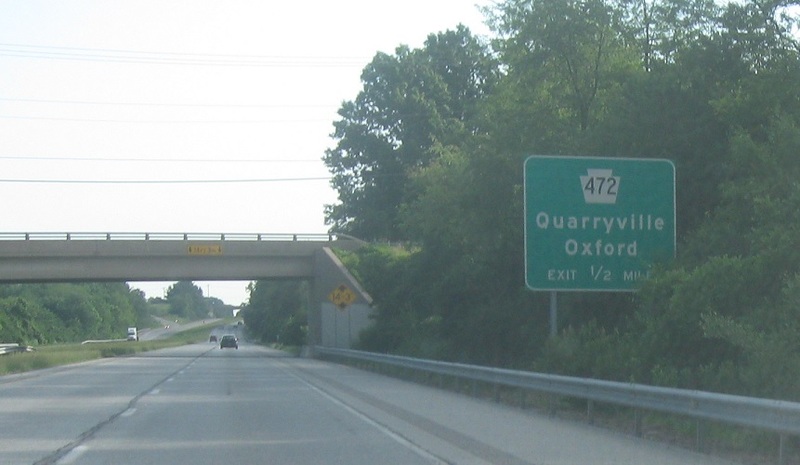 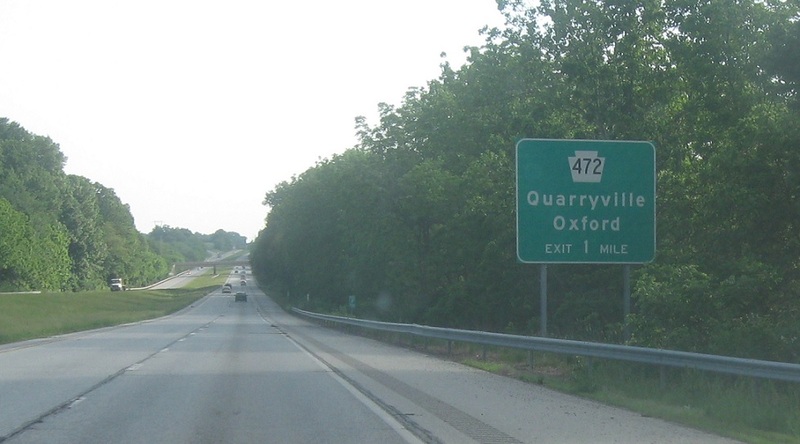 In a couple miles we’ll pass by Oxford and approach Routes 472 and 10. 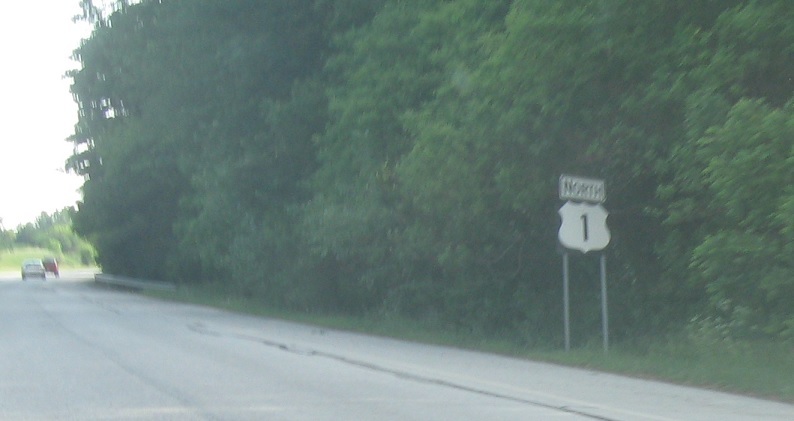 In one mile we’ll come to a junction with Penna. 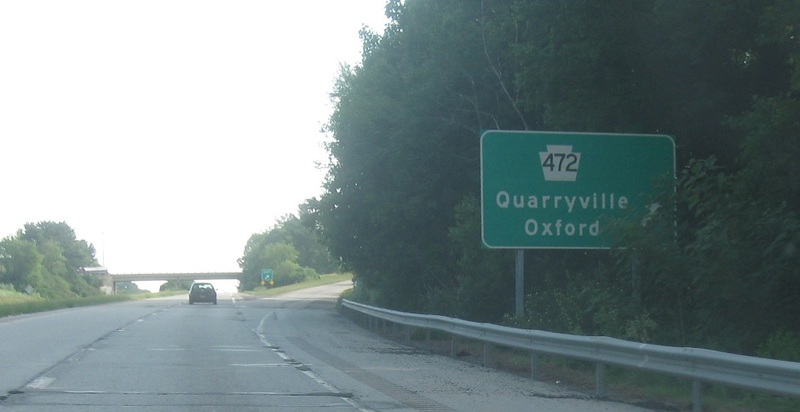 472.